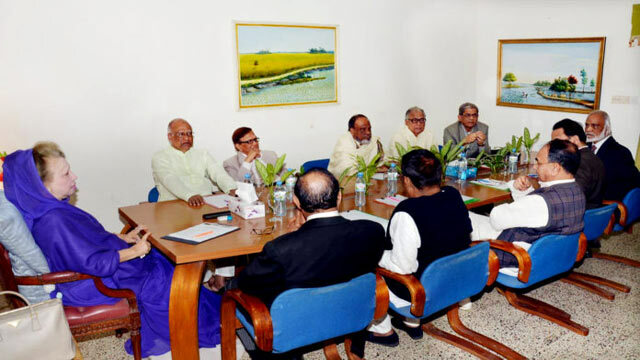 Dhaka, Jan 26 (Just News) : BNP Chairperson Begum Khaleda Zia has convened an emergency meeting of the standing committee, top policymaking body of the party. The meeting is scheduled to be held at 8:30pm on Saturday at her Gulshan office, said BNP press wing member Shamsuddin Didar. The meeting is likely to discuss the verdict which is set to be announced on February 8in the Zia Orphanage Trust graft case against BNP Chairperson Khaleda Zia, her son Tarique Rahman and four others.